Reading product descriptions and looking at screenshots can help you get familiar with a product, but sometimes that’s not enough. Sometimes you need to get hands-on to really understand how something works. 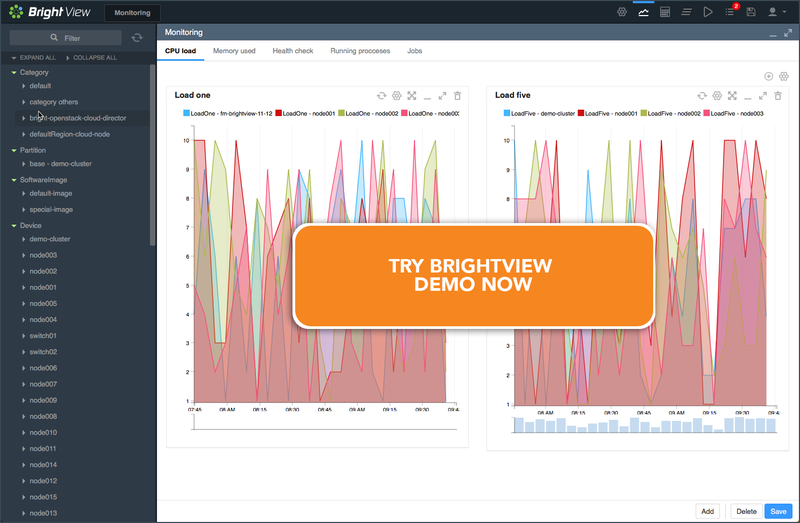 This demo simulates the experience of managing a cluster using BrightView without having to rack and stack servers first. Take it for a spin to see how you like it, and let us know what you think. "My job would become very difficult if we stopped using Bright Cluster Manager. Bright makes managing our complex system intuitive and easy." "Bright’s tech support is awesome." 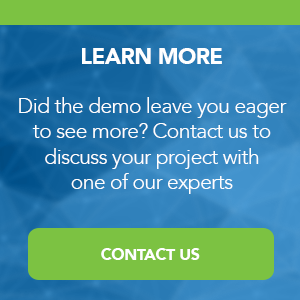 Contact us about your project needs and we’ll connect you with a Bright Computing expert that will help you take the next step in finding the right solution.